How much did we all fall in love with owls a few years ago? Admit it…you know you did. Well now we have a new little creature to fall in love with. Who knew a fox could be so cute? 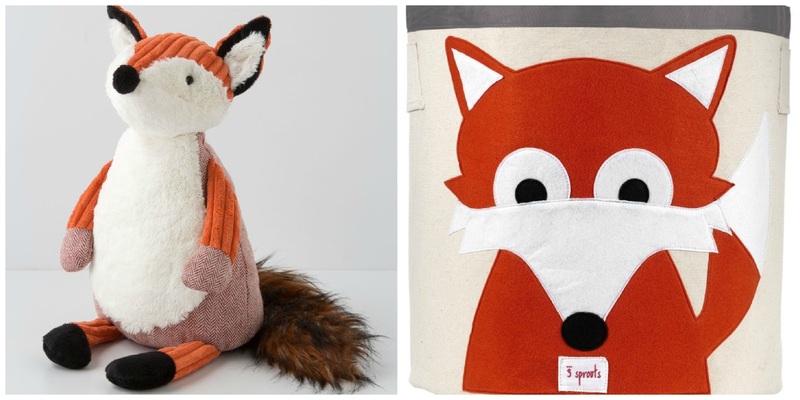 The fox represent cleverness, wisdom, adaptability and quick thinking…all really great traits. 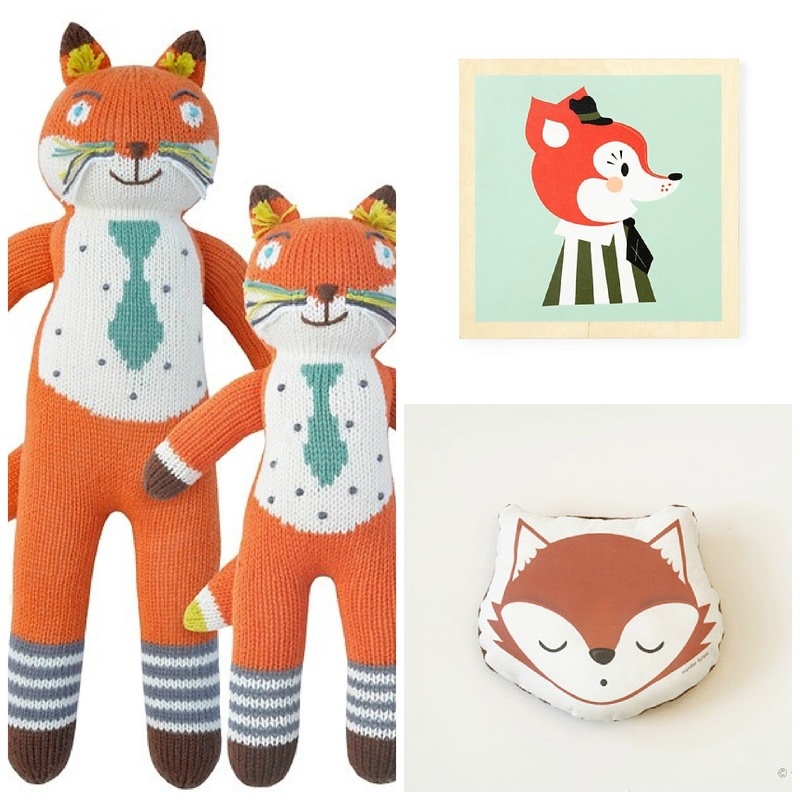 So why not use a cute little fox picture or toy to bring all that symbolism into your kid’s space?